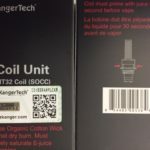 By clicking "agree," entering this site or purchasing products from KangerTech you certify and agree that you are over 21 years of age and that products purchased from KangerTech are to be used solely by persons over the age of 21. 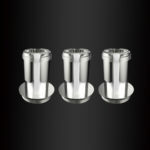 You agree that no claims about safety, health benefits or uses for the products were specifically stated by KangerTech. 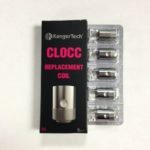 You assume all liability for proper use of the products purchased from KangerTech. 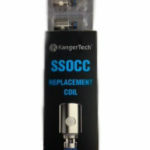 KangerTech will not be held liable for any personal and/or property damage, illness, injury or financial loss caused by the use of the products or inability to use the products purchased fromÂ KangerTechÂ Products sold by KangerTech have not been reviewed by the FDA and are not intended to treat, diagnose, prevent or cure any disease. 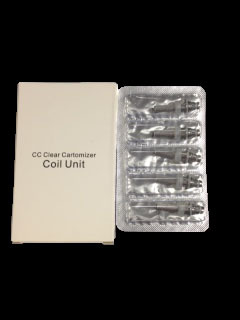 Comments/reviews posted by visitors or customers of KangerTech or associated websites do not represent the opinion of KangerTech or its employees or representatives.